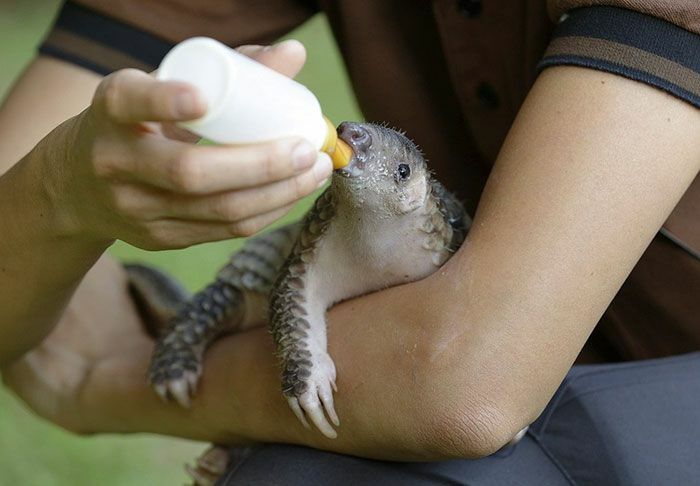 When it comes to animals, they don't get much cuter than this. 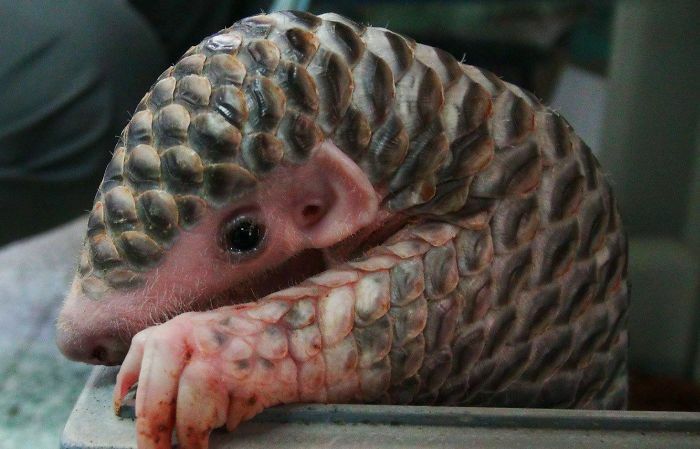 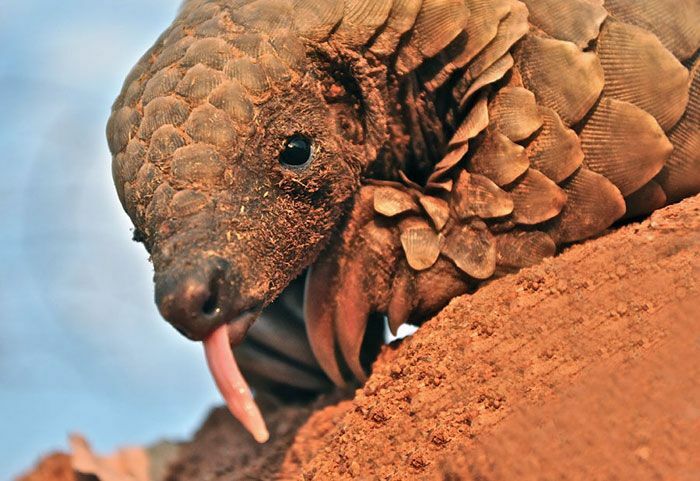 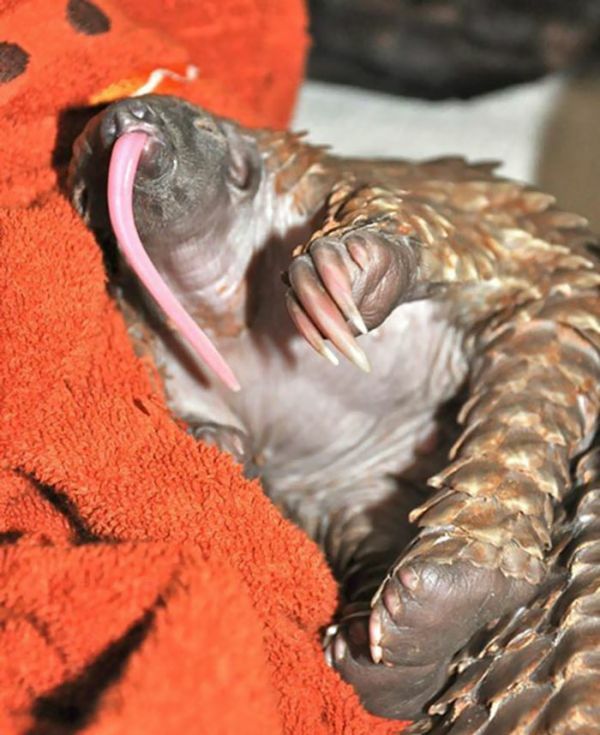 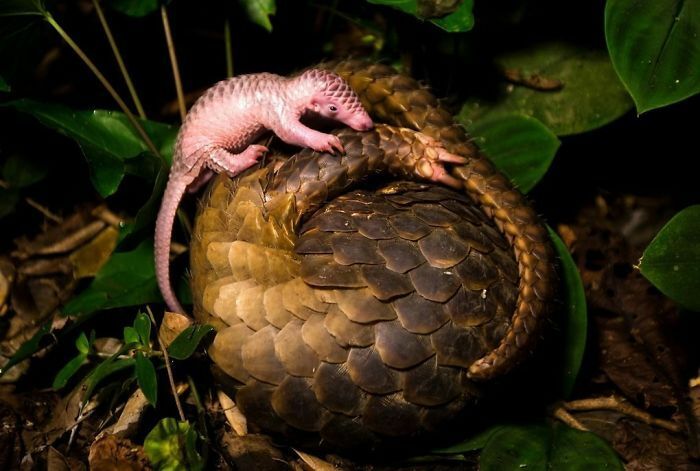 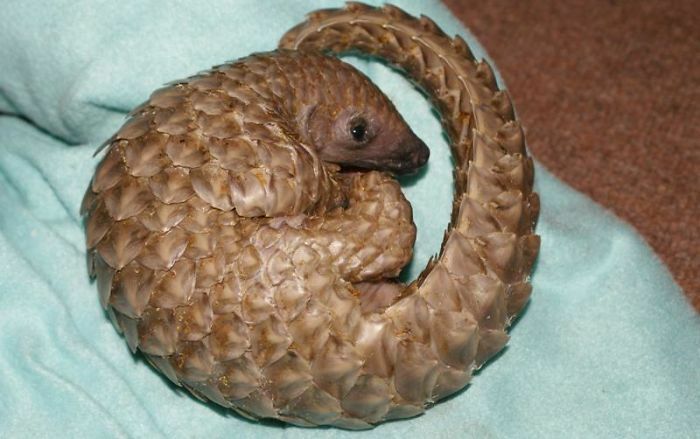 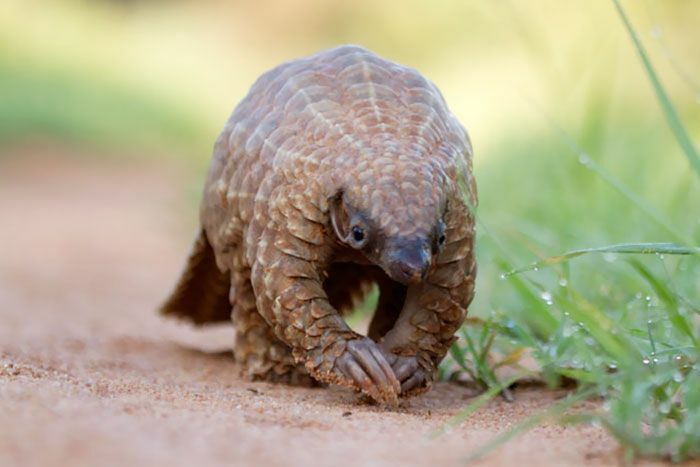 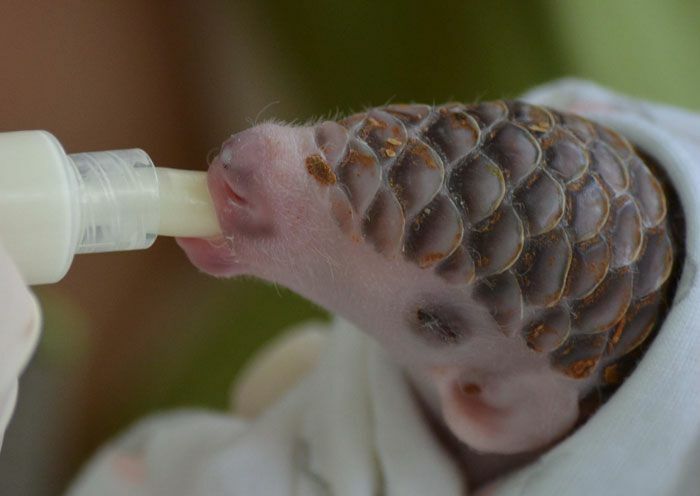 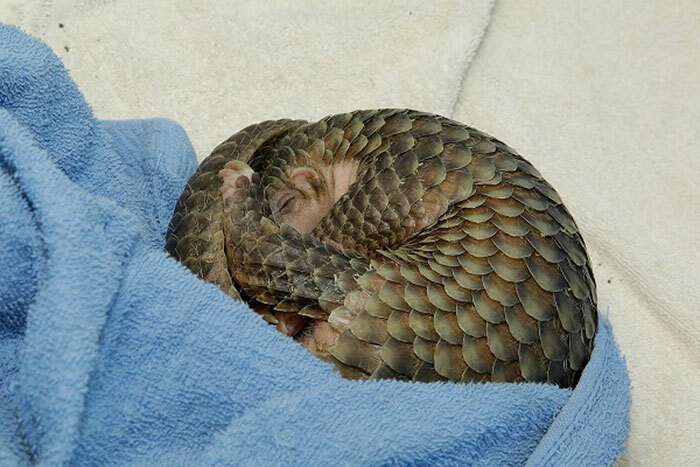 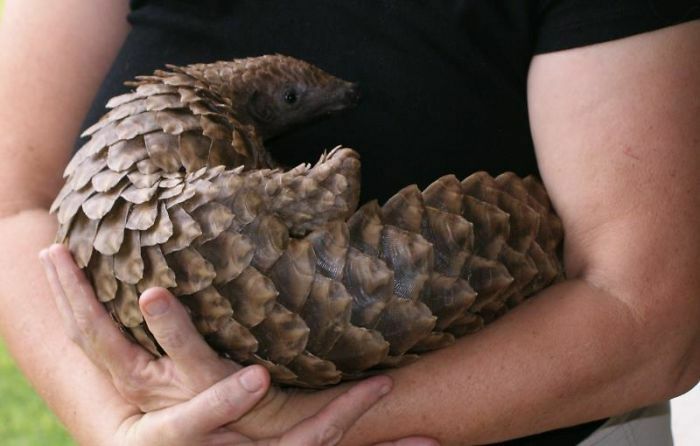 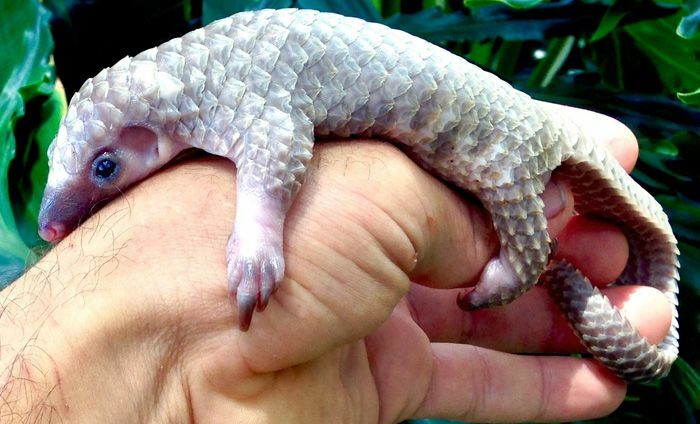 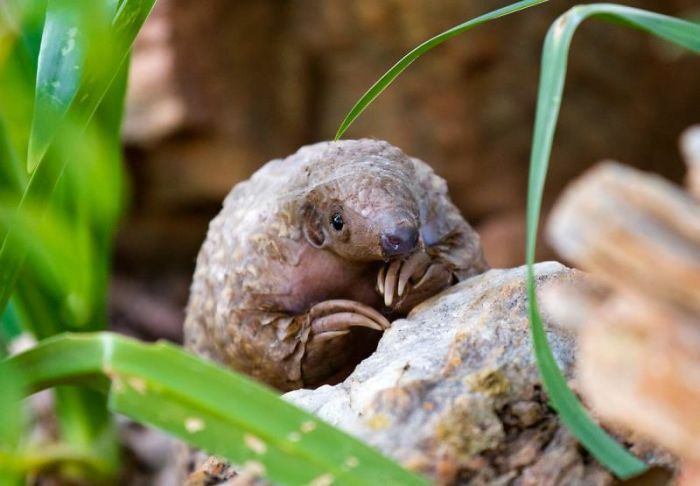 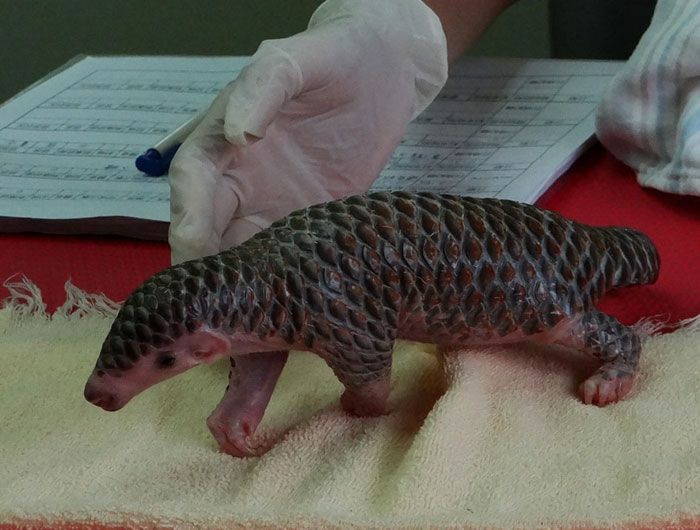 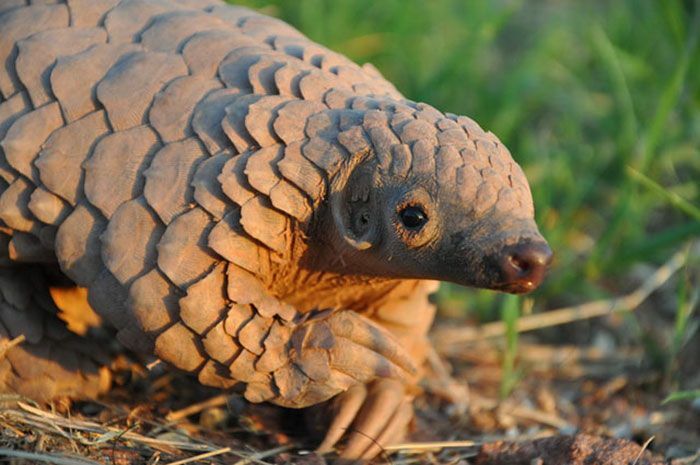 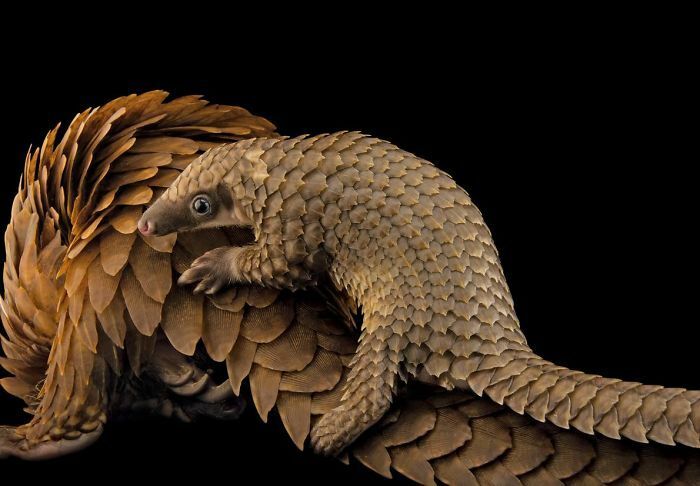 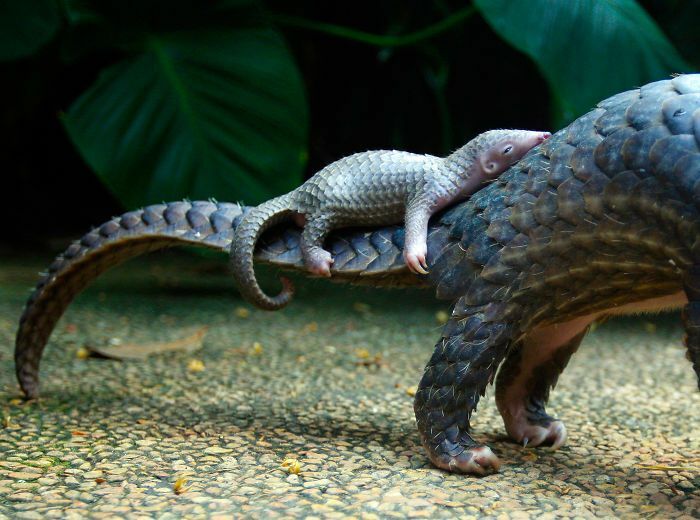 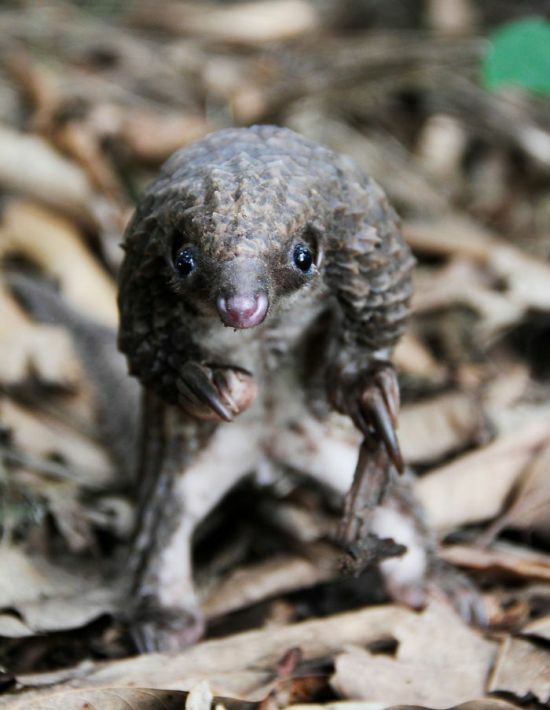 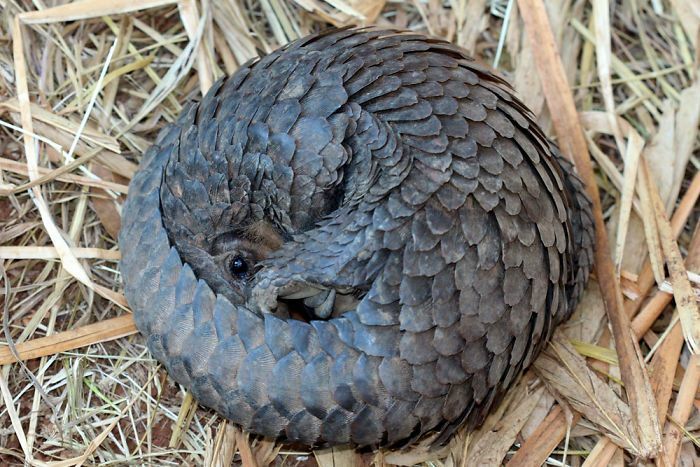 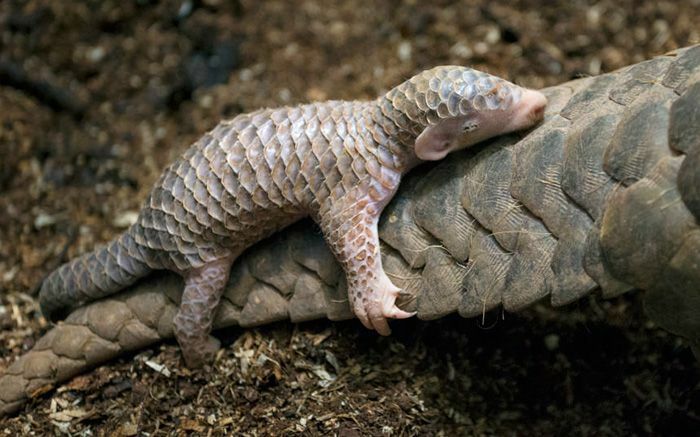 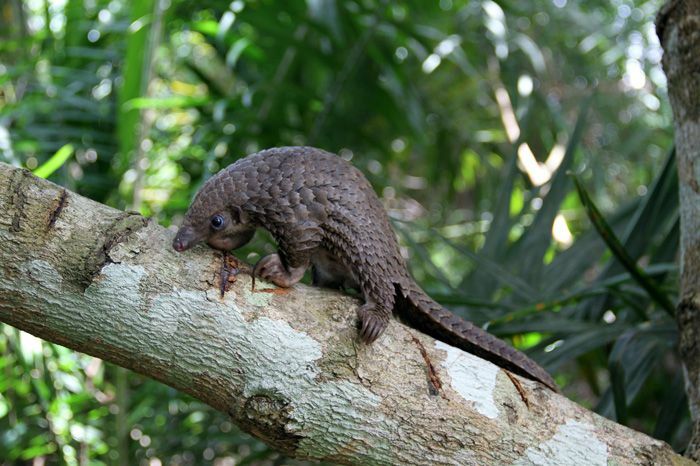 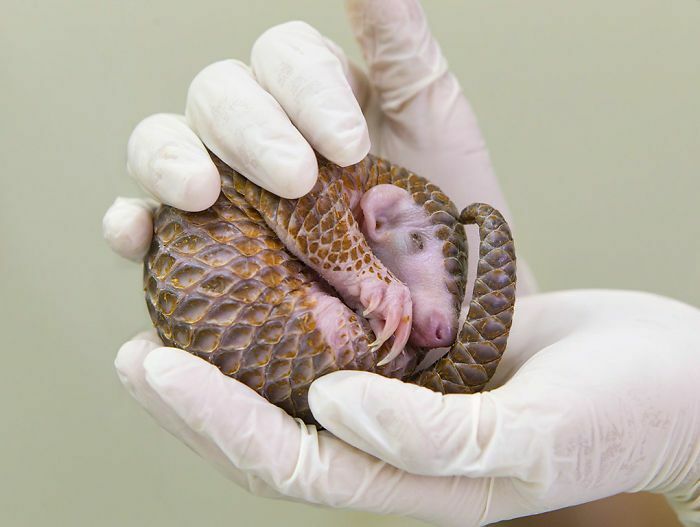 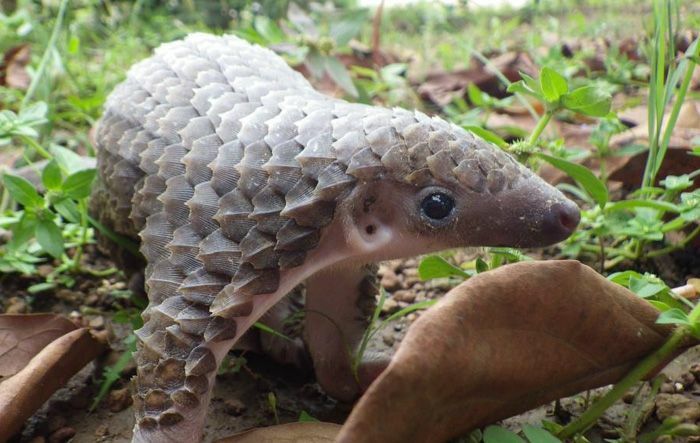 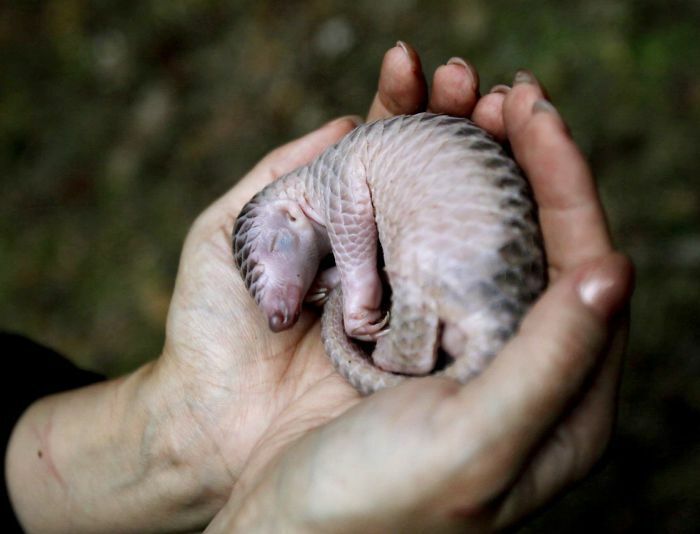 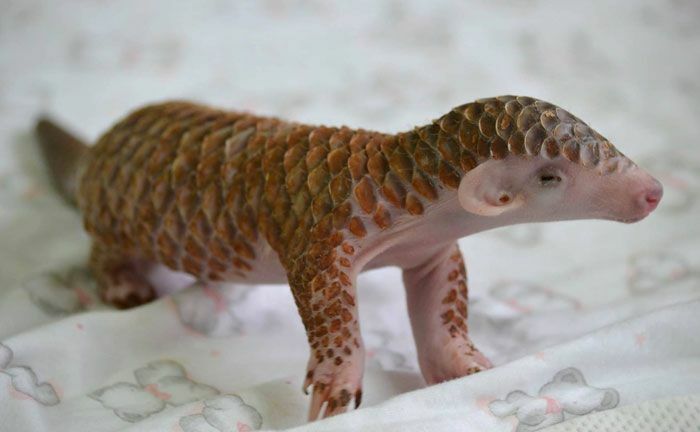 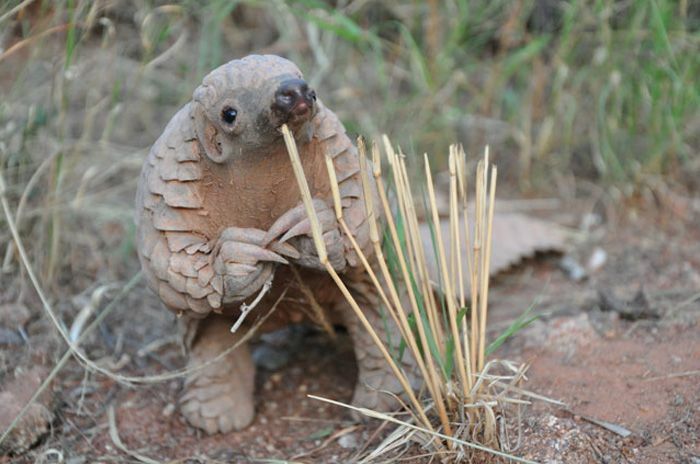 Baby pangolins are the only mammals in the world that are covered in scales, and they've been around for millions of years. 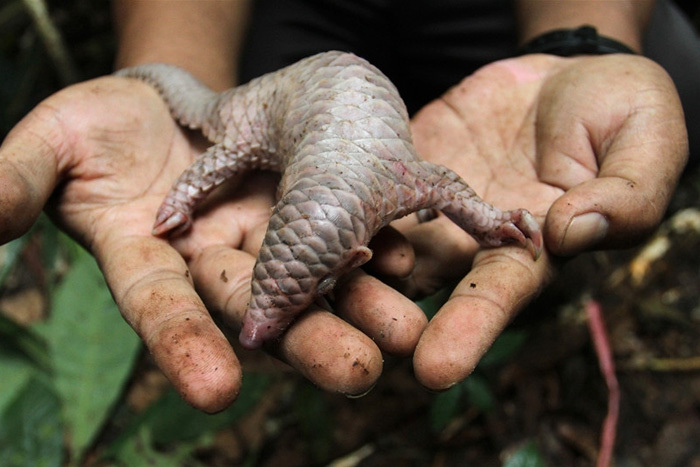 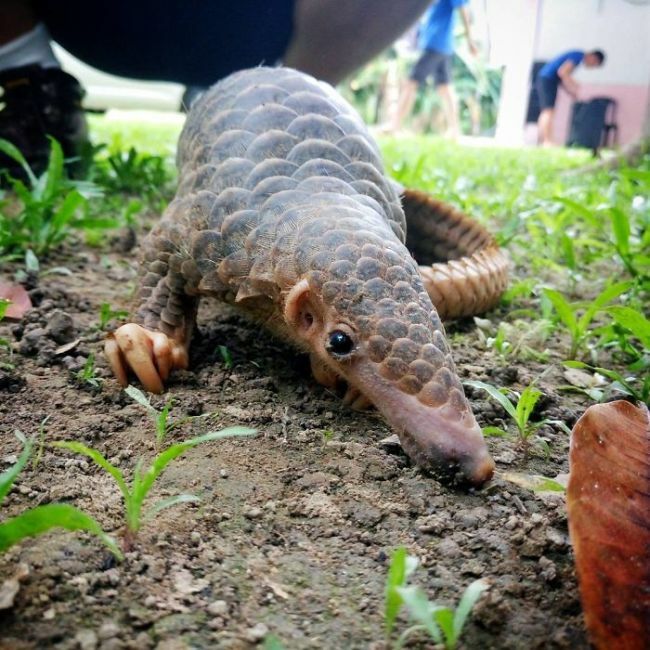 Over 100,000 of these animals are shipped to China and Vietnam every year where they're used for food which is why they've been added to the Union for Conservation of Nature (IUCN) Red List of animals threatened with extinction.